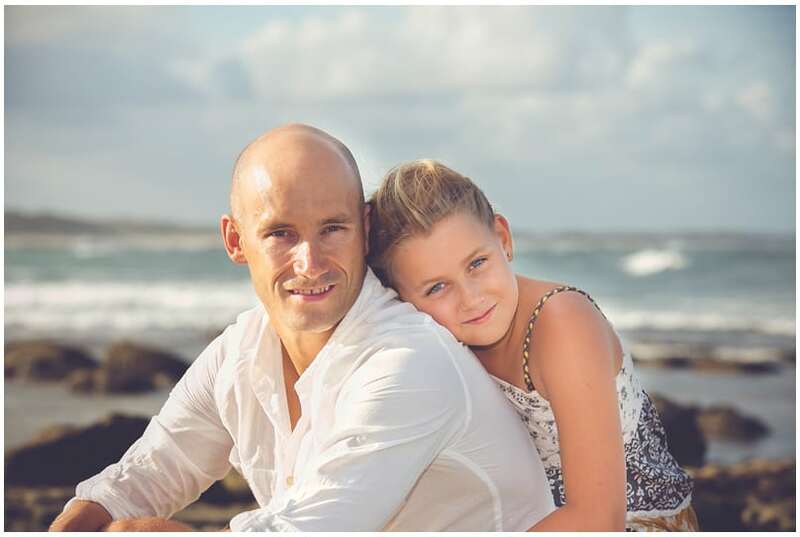 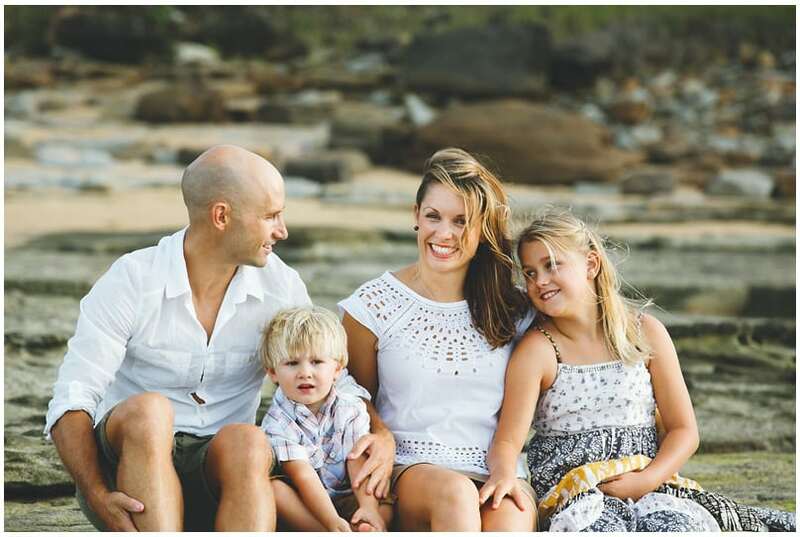 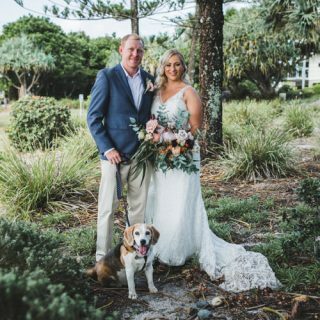 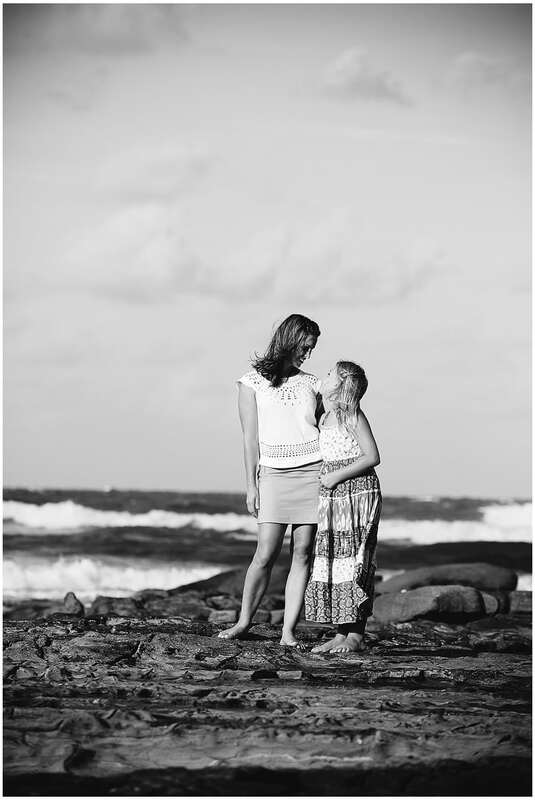 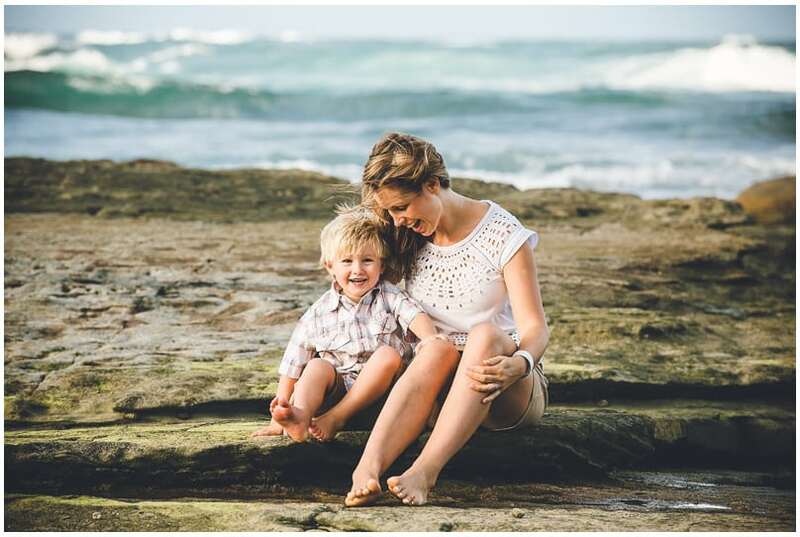 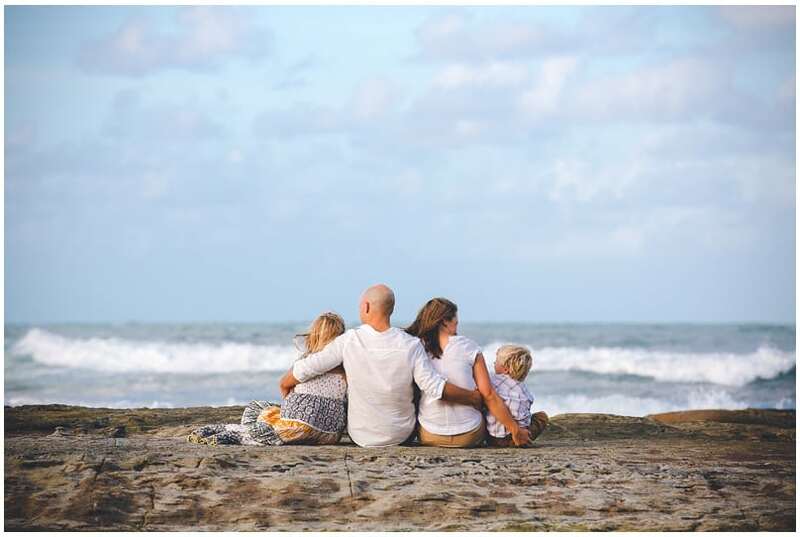 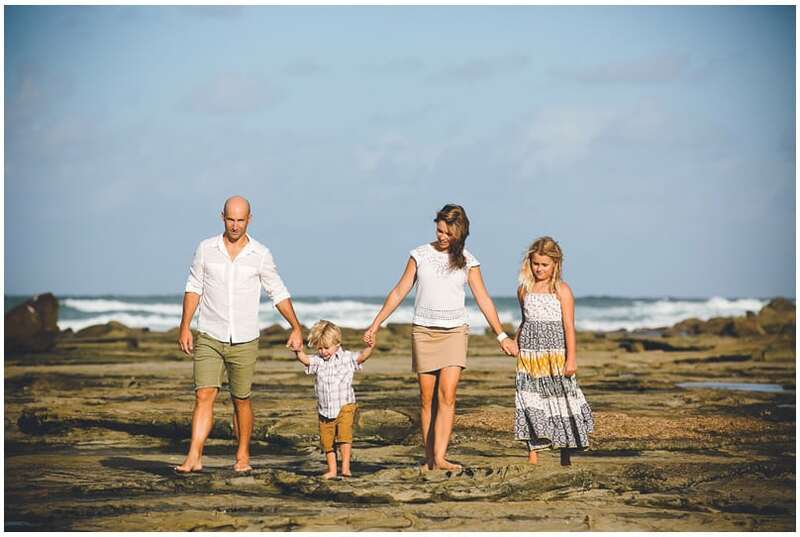 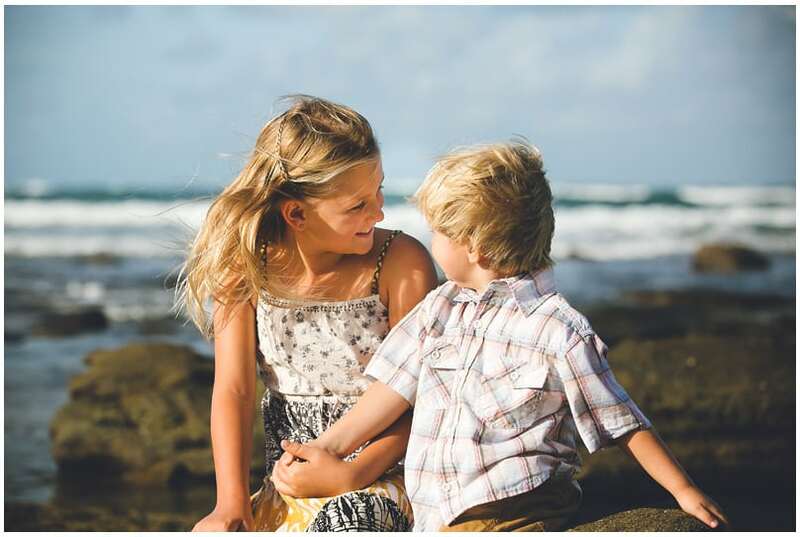 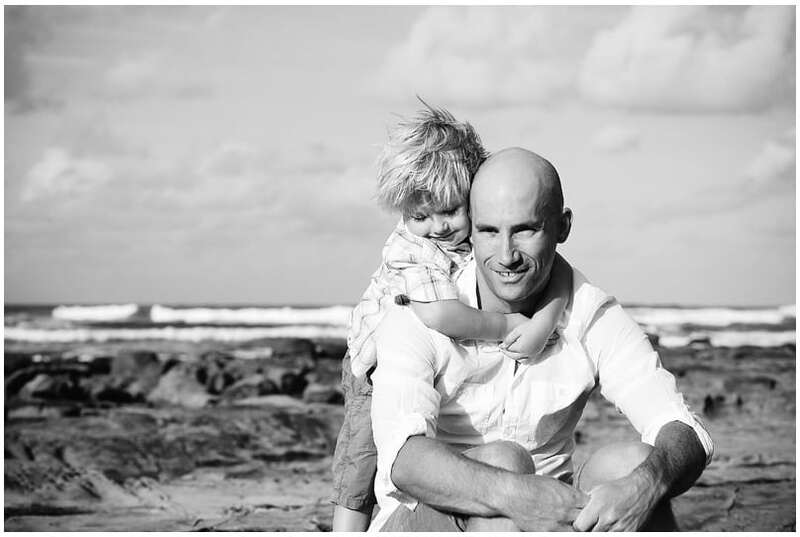 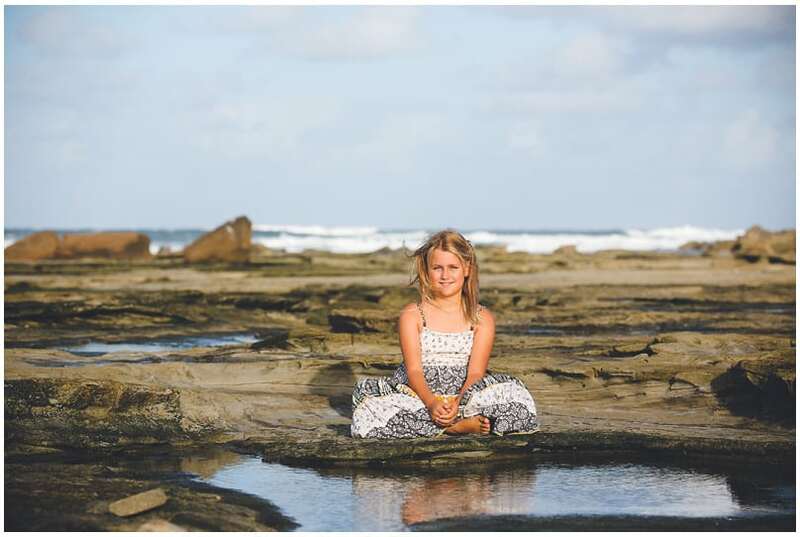 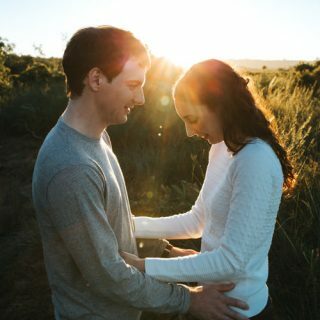 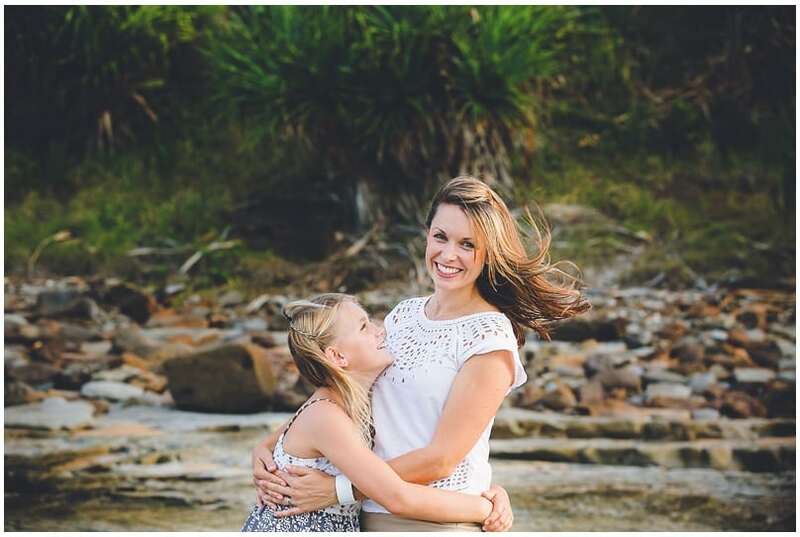 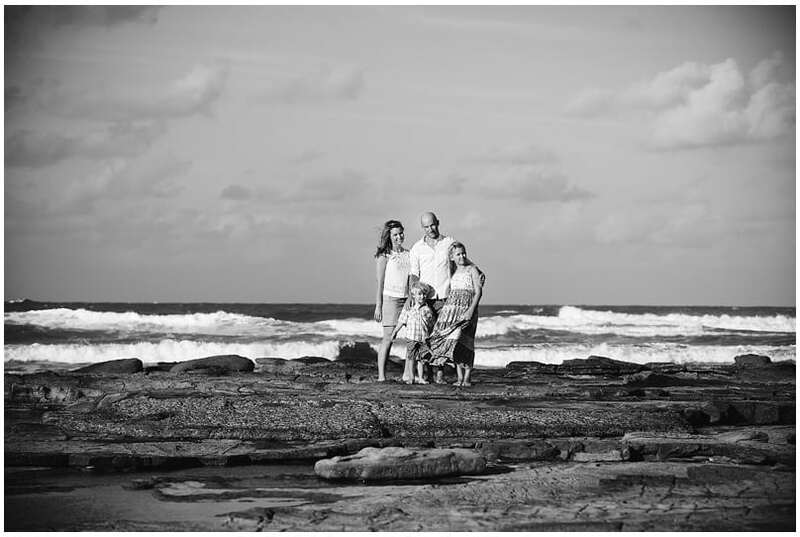 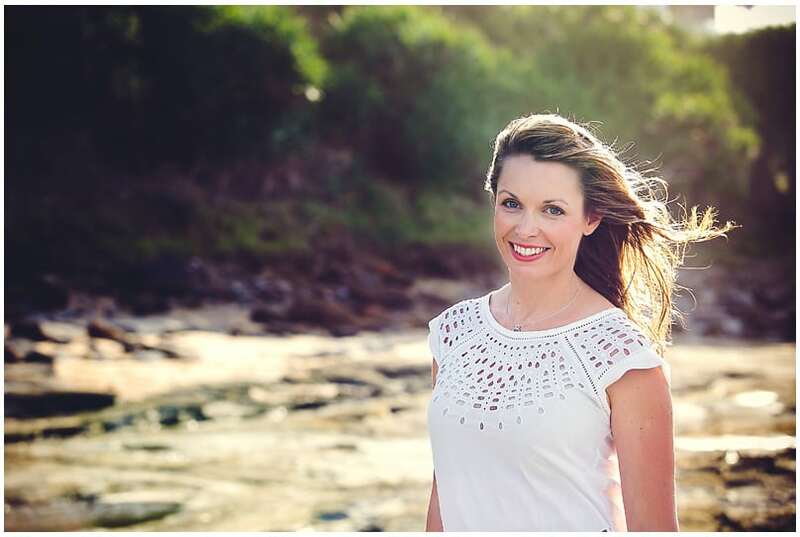 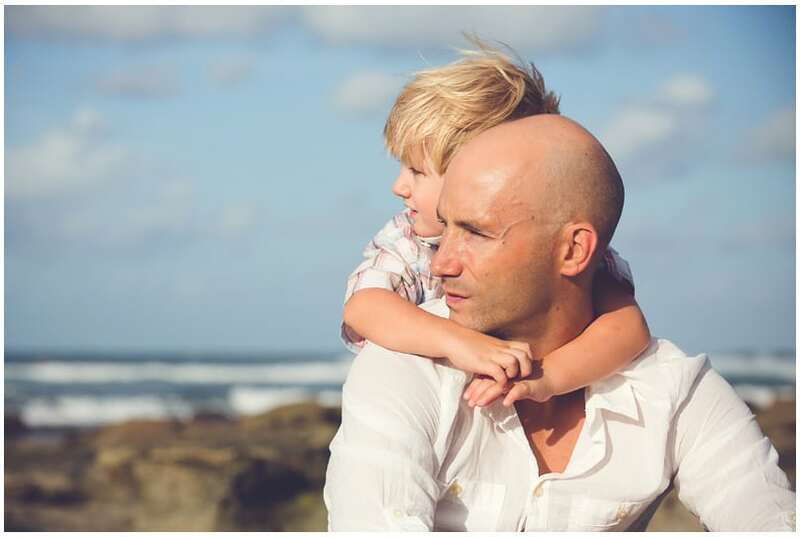 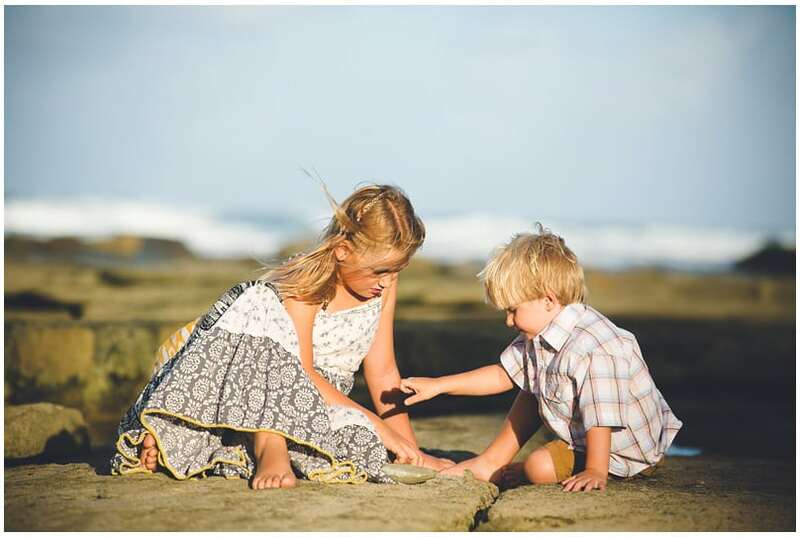 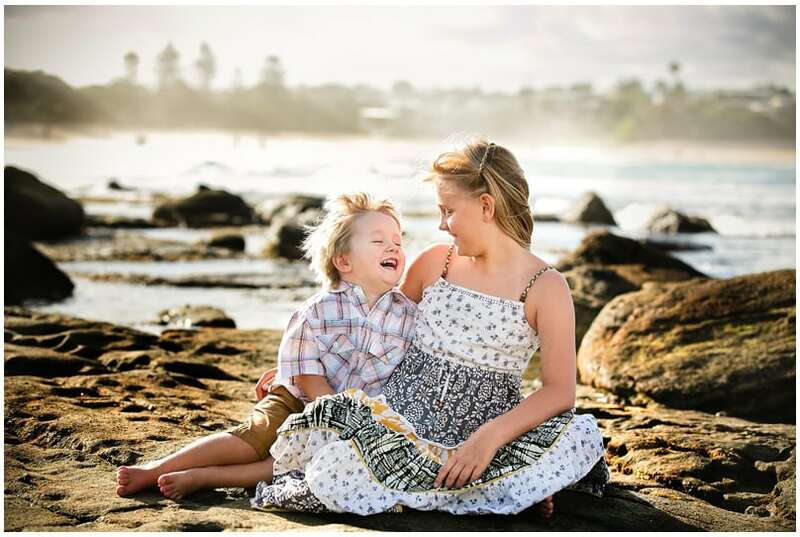 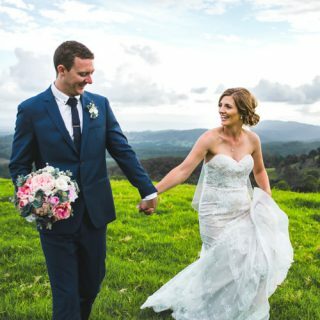 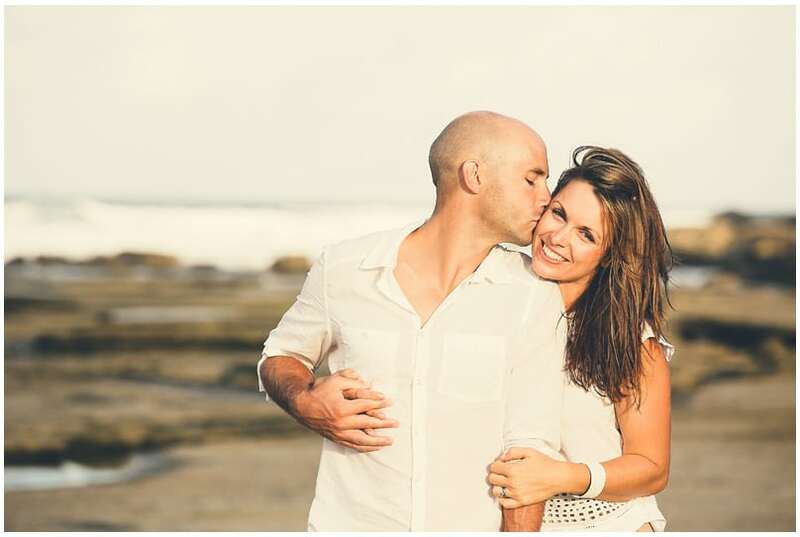 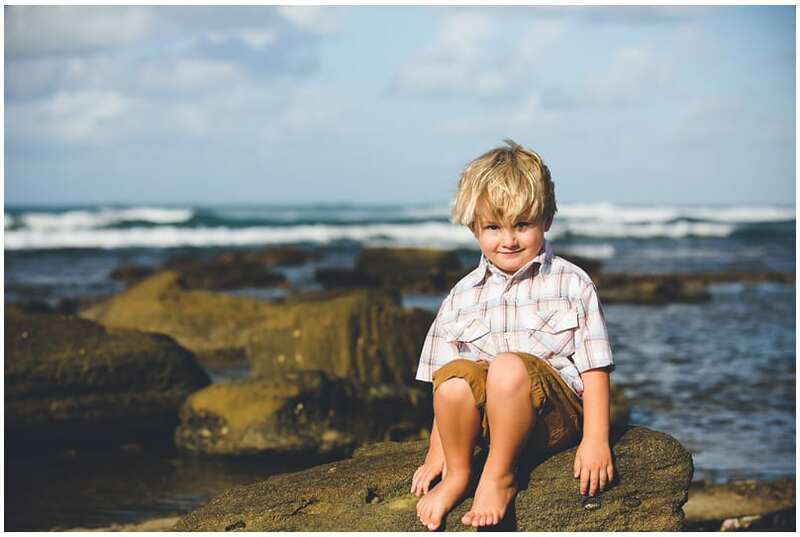 Matt surprised his wife with a Sunshine Coast family portrait session. 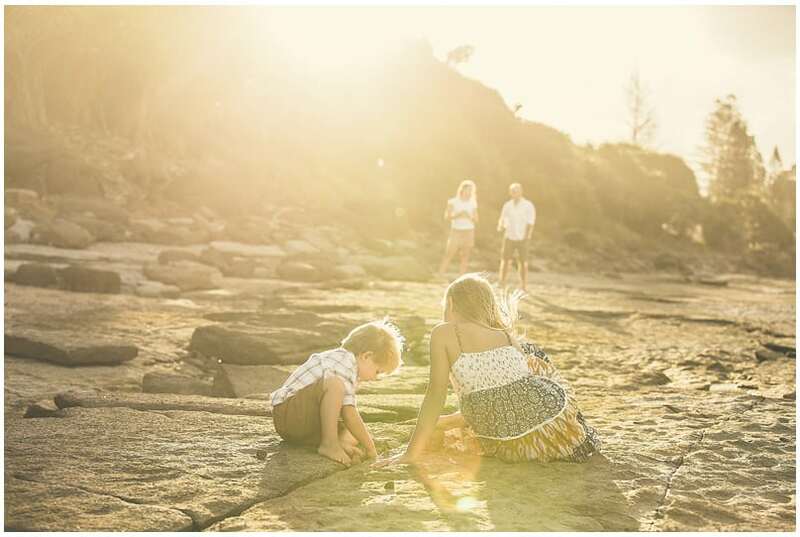 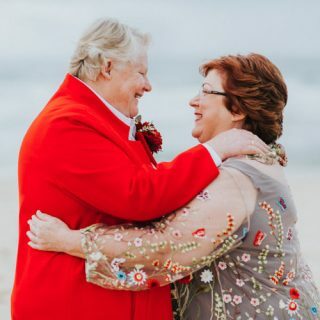 Shot on a favoured spot of the nearby coastline it was a breeze and my pleasure to capture the smiles and evident love of this close knit family. 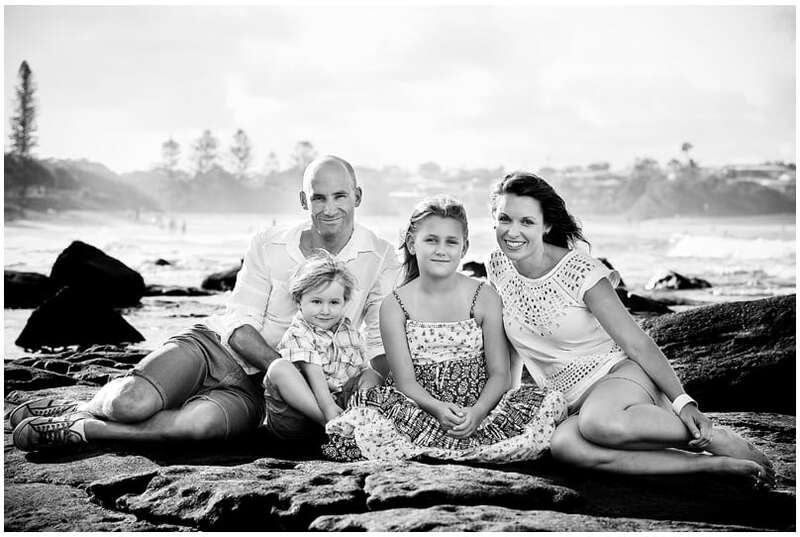 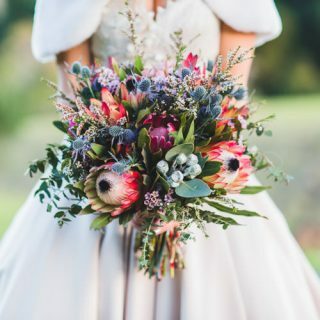 A present to endure – great job Matt!